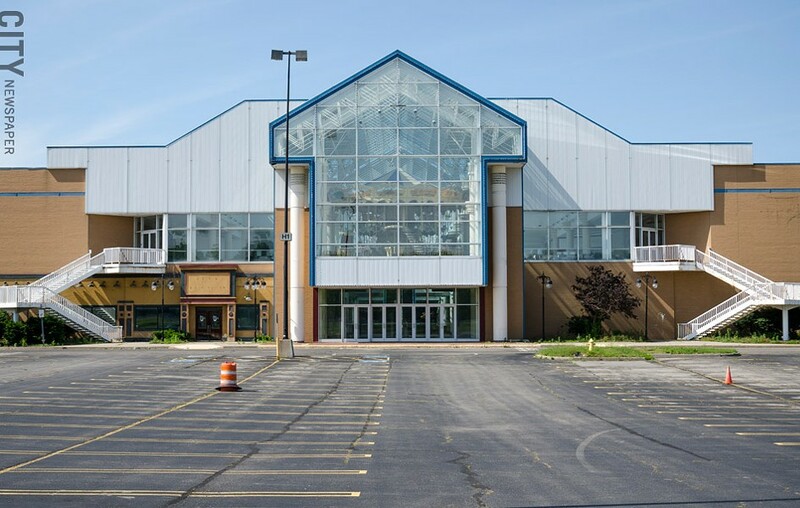 The long saga that is Medley Centre, formerly Irondequoit Mall, will begin a new chapter on Tuesday. A team of local developers will brief the media on their plans for the dead mall at 11:30 a.m. in one of its parking lots. Angelo Ingrassia, a former owner of Irondequoit Dodge, bought the property for $100,000 in January 2016 auction. 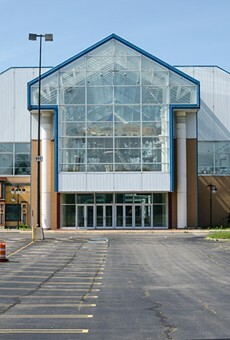 Bersin Properties, the Scott Congel-led company that previously owned the Medley Centre, failed to redevelop the mall and racked up various tax debts, which the Monroe County Industrial Development Agency (recently renamed Imagine Monroe), the Town of Irondequoit, and the East Irondequoit school district are trying to recover. A team of developers will announce their plans for Medley Centre in Irondequoit during a press conference on Tuesday. But it was a private debt that cost Bersin Properties the mall; the Monroe County Sheriff's Office seized it after a judge ordered the company to pay roughly $400,000 to Passero Associates for services it provided. A press release sent out this afternoon says that Ingrassia, Frank Perticone, and Robert Morgan "announce Phase One of the redevelopment of the Medley Centre campus." Ingrassia and Morgan previously partnered to redevelop Depot Plaza on East Ridge Road, a few blocks from Medley. Morgan is also a prolific residential developer. The plan is to turn the former mall into a mixed-use development, according to the press release. No other details were provided. But over the past few years, government officials, business leaders, and real estate experts have said that Medley Centre wouldn't succeed as a mall. The most viable path, some of them have said, is a project that combines residences, entertainment, retail, offices, and other uses.